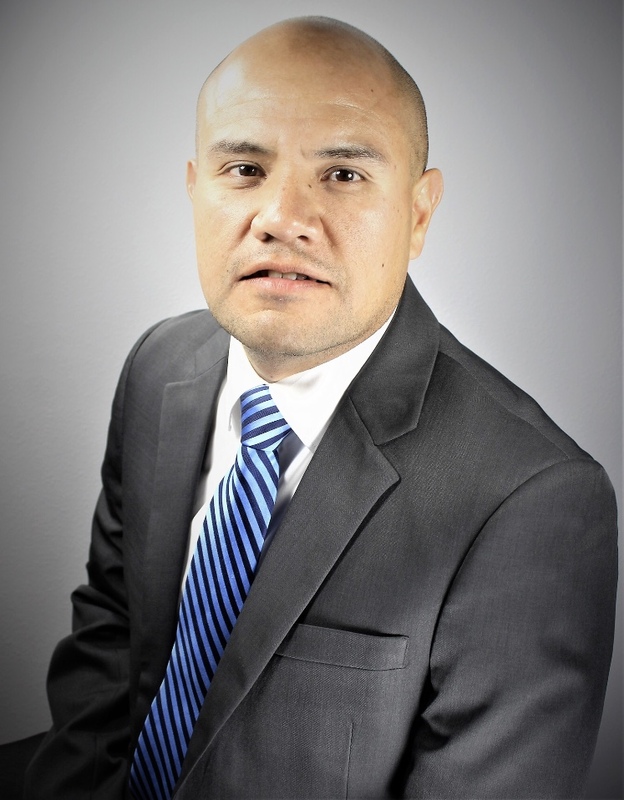 EDINBURG- Business owners, who want to better prepare for the upcoming tax season, are invited to a tax tips seminar by Salinas, Allen & Schmitt, LLP. The seminar is scheduled for March 21, 2018, from 10:00 to 11:00 am at the Edinburg Chamber of Commerce, located at 602 W. University Dr. in Edinburg. 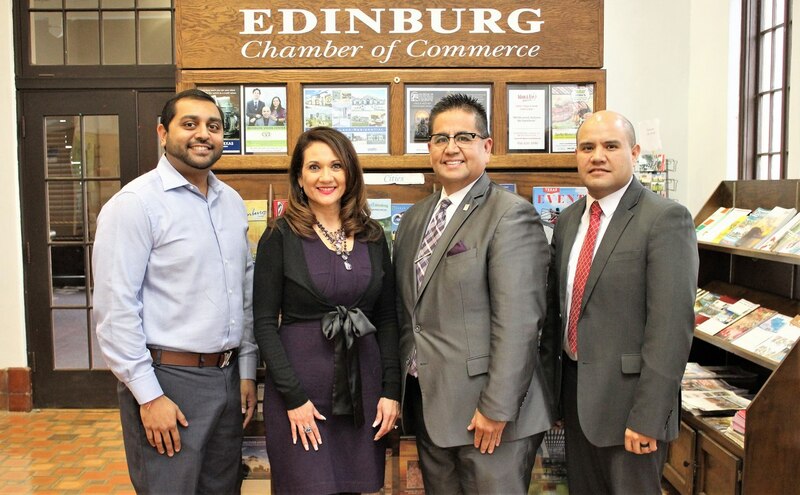 “Tax Tips for Small Businesses”, a seminar co-sponsored by the Edinburg Chamber of Commerce and UTRGV Small Business Development Center (SBDC), addresses how business owners can better manage their small business expenses when filing their taxes. 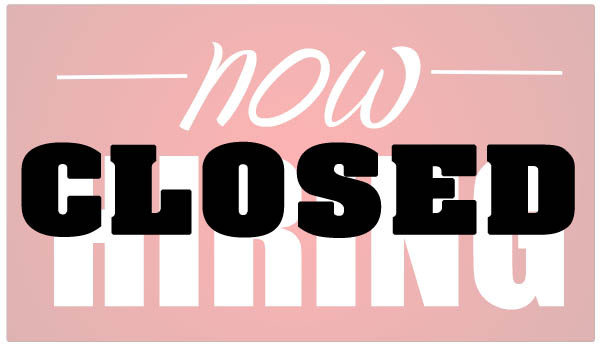 “It’s tax time again, and many business owners may have concerns over small business expenses. 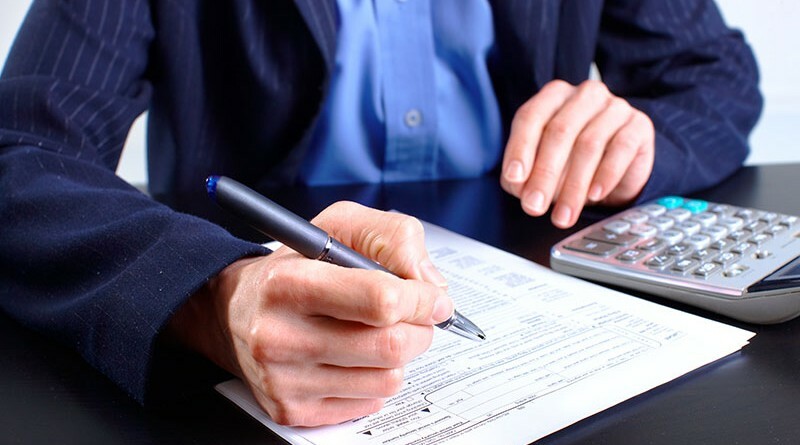 Minimizing tax liabilities and taking advantage of tax incentives are vitally crucial to business success, especially for the small business owner. 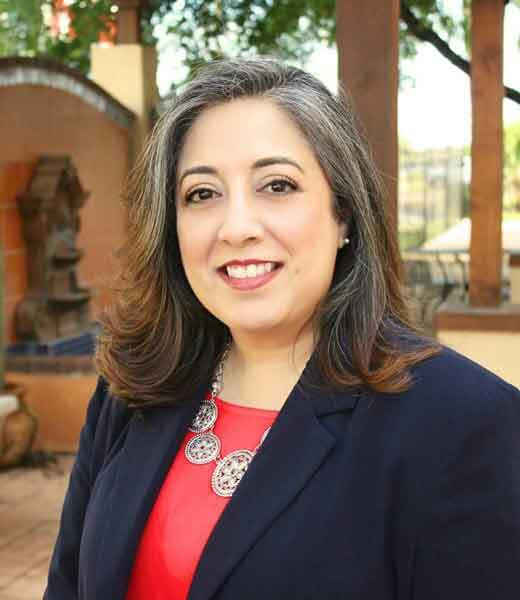 This is an opportune time to ask questions from a tax specialist,” encourages Maria D. Juarez-Serna, Director for the UTRGV SBDC. There is no fee to attend but pre-registration is required to secure a seat. To pre-register for this seminar, please call the Edinburg Chamber at (956) 383-4974.